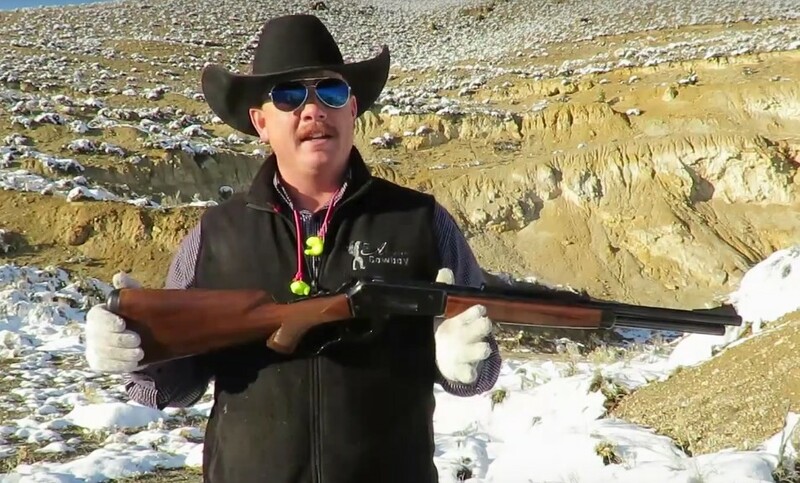 Check this new film about our 1886/71 lever action rifle published by The Adventure Cowboy YouTube channel. Thaks for sharing this review! I am glad you liked the video. It was a pleasure to shoot. Good gun!